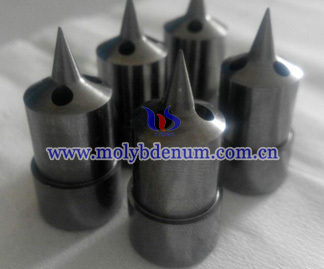 Titanium zirconium molybdenum (TZM) hot runner nozzle tip is mainly to describe to end of nozzle with hole or holes. 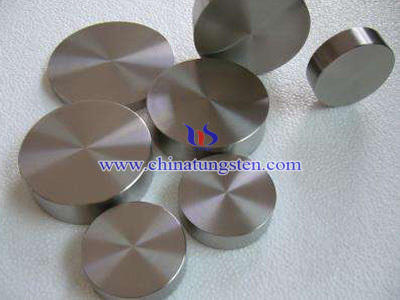 This kind of nozzle tip is changeable according to the needed shape will be. Meanwhile, the other end of nozzle is with screw and can be fit with the tube with other materials. 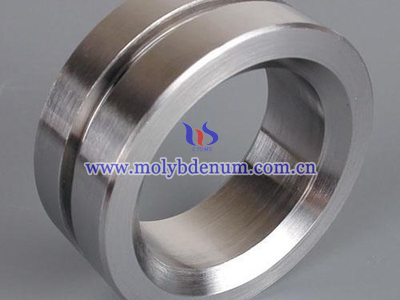 TZM is a kind material of molybdenum, with rare titanium and zirconium, which can increase its properties of machine-ability and life-time if used in hot runner system. Hot runner system is also named hot running system, and is using most in temperature of 400℃. It can be divided into two catalogues, one is fully hot runner and the other one is semi hot runner. Fully hot runner system has got very complex design, but with good effect and the wholly cost is lower. 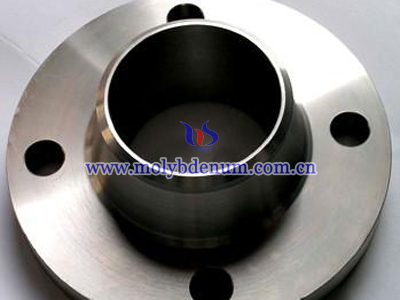 Semi hot runner is to simplify the structure, stability, ease of use, low failure rate. 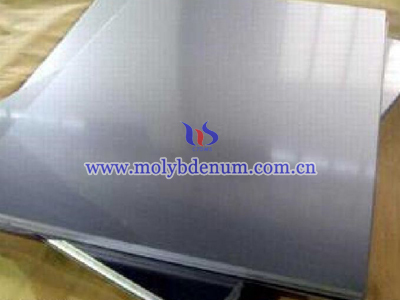 Meanwhile, because of its simple structure, its maintenance cost is much lower, and production is stable. 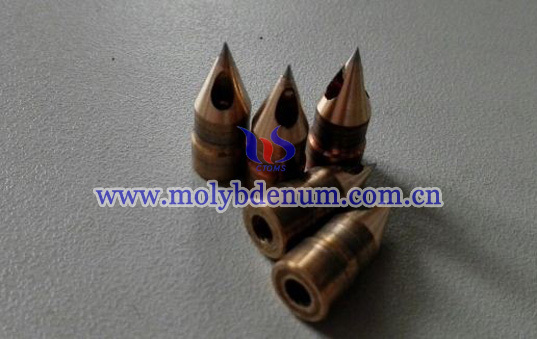 TZM hot runner nozzle tip is most popular important part in plastic and metal with low melting point shaping and injection.